Thank you, President Philip W. Eaton, for your years of service at Seattle Pacific University. 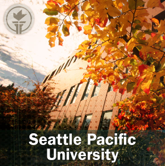 Here are just a few highlights from your many conversations and university addresses shared on SPU iTunes U. 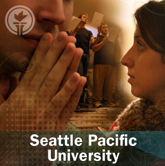 1994 Spiritual Formation: What Is It? 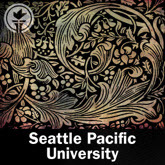 2005 The SPU Signature: What Does This Place Stand for Anyway? 2005 Can Christians Really Change the World? 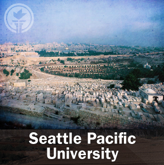 This quarter the SPU community has been delving into the Book of Mark during Chapel. 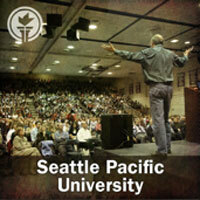 If you haven’t been able to make it to Chapel, you can catch up by listening to the speakers on SPU iTunes U.